What to do to entertain yourself if you're moving to Columbia SC & living in The Midlands? 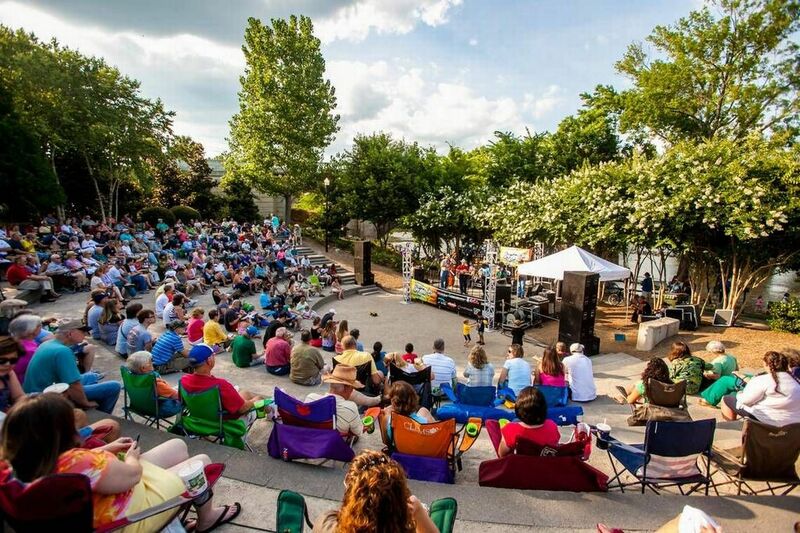 One of the oldest performing stages in Columbia SC, where many nationally famous musicians, bands, concerts, plays, ballets, comedians and other performers show their talents. Visit Website. Koger Center for the Arts is Columbia’s place - performing arts: University of S.C Dance & Theatre Dept, School of Music, & Symphony Orchestra. Also home to Columbia City Ballet, the S.C. Philharmonic & Columbia Classical Ballet. 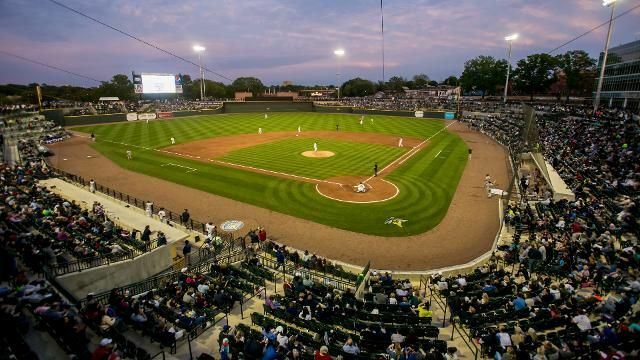 Known locally as the home field for the Columbia Fireflies minor league baseball team, the field is also a venue for musicians & other artists. LEARN MORE. Cut down the development time with drag-and-drop website builder. Drop the blocks into the page, edit content inline and publish - no technical skills required. WEBSITE. A quaint little theatre offering unique stage shows of all kinds for all ages. Located Lexington SC at 105 Caughman Rd. The Columbia Museum of Art is among the leading art institutions in the country. In our 25+ galleries, you’ll find art that spans 5,000 years of history and all areas of the globe. LEARN MORE. The South Carolina State Museum provides educational environments that entertain, inspire imagination and creativity, and enrich the lives of visitors. LEARN MORE. 55-foot digital dome planetarium takes guests on journeys to the deepest reaches of space through exciting astronomy shows featuring 145 seats so act fast. WEBSITE. Who needs Kentucky when you have Camden SC? South Carolina's most pretigous horse racing event happens every year at The Carolina Cup in Camden SC, but bring your hat. LEARN MORE. 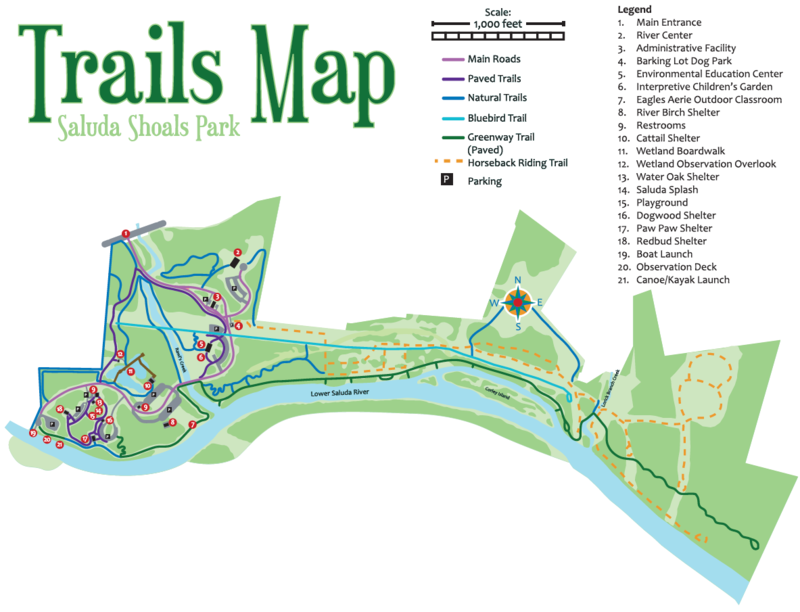 A four mile trail that runs along the Broad River, paved, parking, free, allows bikes, and dogs. Easy to walk, but it is not monitored with security & is bordered by woods & the river. LEARN MORE. Go outside and enjoy our beautiful parks of The Midlands. Beautiful 18-acre park first known as Sidney Park. In 1990's was revamped to a gorgeous venue host to political rallies, concerts & events in downtown Columbia. Known to locals as "Sesqui," in the Sandhills region. 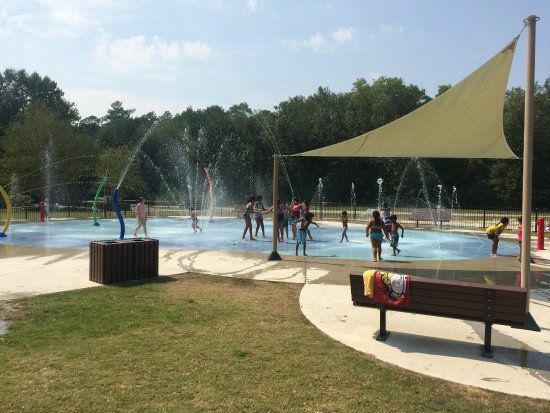 1,400 acres of pines, camping sites, lake, water park, and nature trails. Dogs welcome. Visit Website. 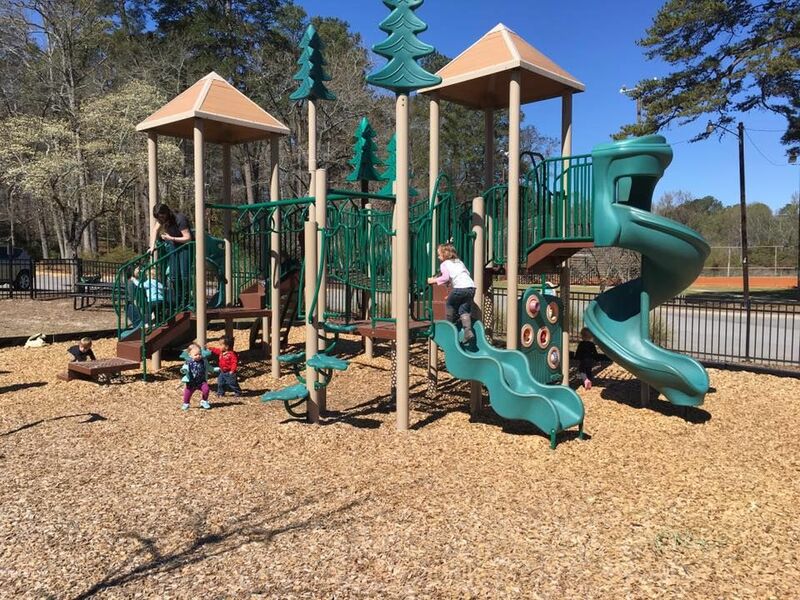 Located on the banks of the Saluda River in Irmo SC with nature trails, boat ramps, kayaking, tubing & fishing; the fun times are endless on this river nature oasis. Website. Walk the shores of the Saluda river, hear the sounds of nature, babbling stream, fish or reserve the amphitheatre for weddings, parties, concerts & more. Visit Website. The 15,000-square foot skate park facility was conceived from the Tony Hawk grant. Located just outside Woodhill Estates off Devine St near downtown Columbia SC. For the fishing and hunting enthusiasts relocating to Columbia we have that too. 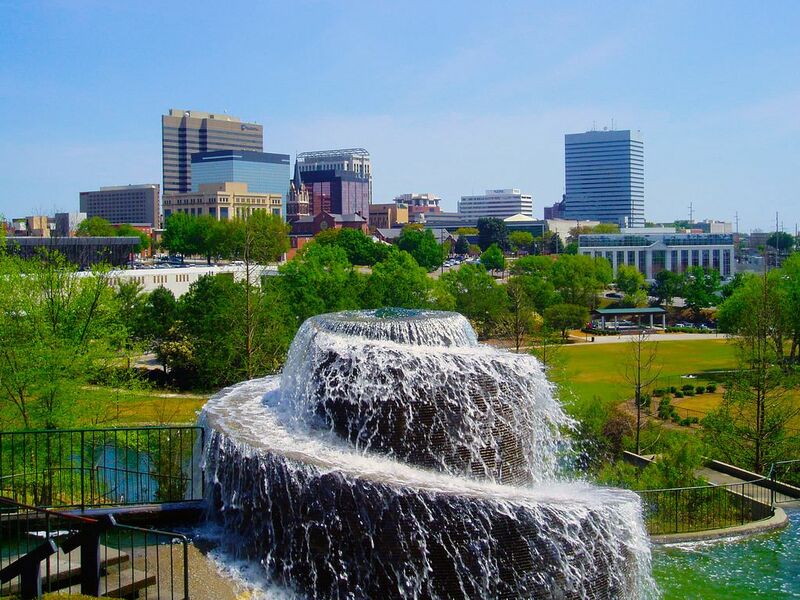 The Midlands of Columbia SC are perfectly located for most hunters to easily get to the abundance of wildlife throughout the state of South Carolina for whitetail deer, doves, ducks, water fowl and boar. The fishing in the South is almost always great, and The Midlands is no different. There are three rivers here, a 50,000 acre reservoir Lake Murray. If you're a fisherman there is just about every kind of fishing you want for freshwater, and for saltwater you're only a hour and half drive to Charleston. Once a year the Palmetto Sportsman's Classic comes to Columbia for three days. An all encompassing large event where vendors to seminars, pros do meet and greets as well as demonstrations, SC DNR puts on events, vendors show off the latest and greatest new products and techniques for all things hunting and fishing. Lures, Rods, Reels, Baits and more. If you're a fan of large mouth bass fishing you'll be happy to know both the FLW and BASS MASTER tours come through and have televised tournaments almost every year. Considering Lake Murray has over 500 miles of shoreline I think it comes as no surprise kayaking and paddleboarding are pretty popular. Not to mention the three rivers that run right through the city of Columbia are perfect as well. 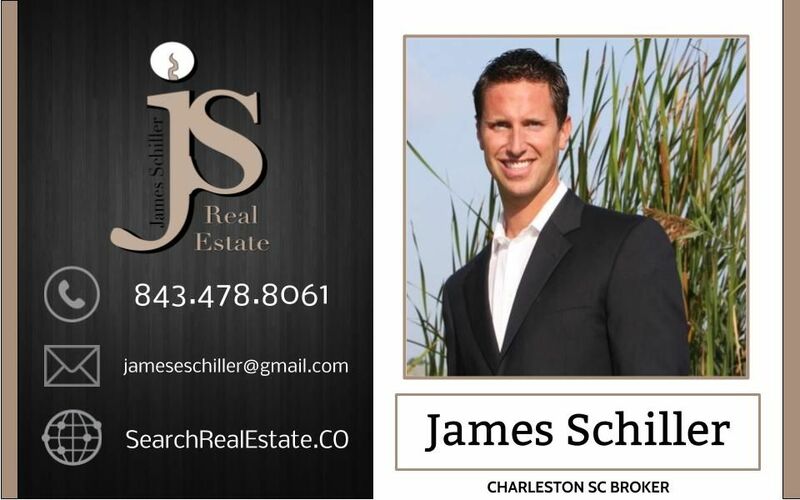 Moving to Columbia SC and an avid golfer? 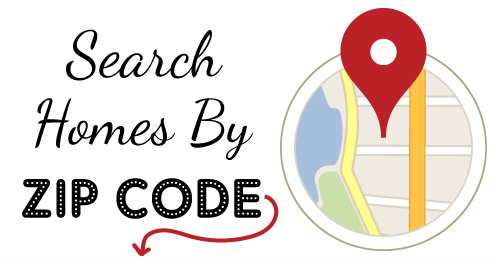 Don't worry there are plenty of golf course neighborhoods in Columbia SC to play and choose from. Nothing says luxury living like a waterfront home. If you're moving or relocating to the Columbia SC area and you're looking for the right town, neighborhood, and areas to buy your next home in Columbia, nothing is like owning a home on or near Lake Murray, one of South Carolina's most coveted waterfront living destinations. Enjoy sports & athletics and relocating to Columbia SC? We have a lot to offer those who love football, baseball, basketball & other sporting . If you love college football then you'll be happy in this SEC Gamecock country. 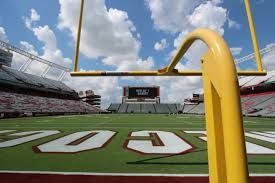 See all the U. of South Carolina football games at Williams Brice Stadium. Condos For Sale near Williams Brice. In 2017 the USC Gamecocks went to the NCAA Final Four tournament. Watch home games at Colonial Life Arena. The Lady Gamecocks won the National Championship in 2017. 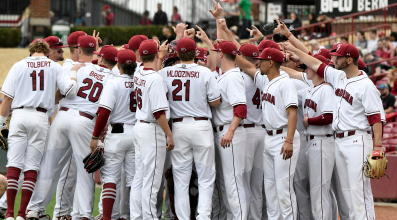 Considered one of the elite Div 1 NCAA college baseball programs in the nation. 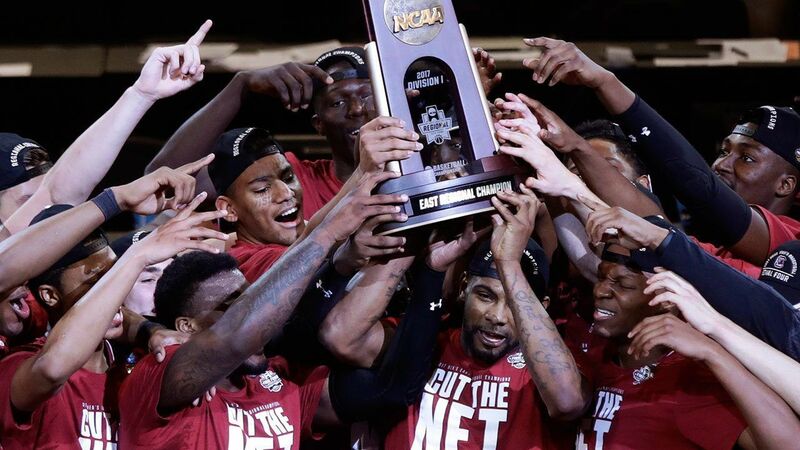 The Gamecocks have won two national championships are always ranked in the top 10 each year. Formally known as the Columbia Mets, this farm team for the NY Mets has been a staple of the Columbia SC athletic landscape since the 1980s. The Stadium is home to shows & great baseball. Things to do with your kids in Columbia SC. One of the United States best zoos Riverbanks zoo has been a main attraction of South Carolina for generations. With a petting zoo/farm, botantical garden, day & night camps, as well as traditional zoo activities your child is sure to be very entertained. Visit their website for more fun. 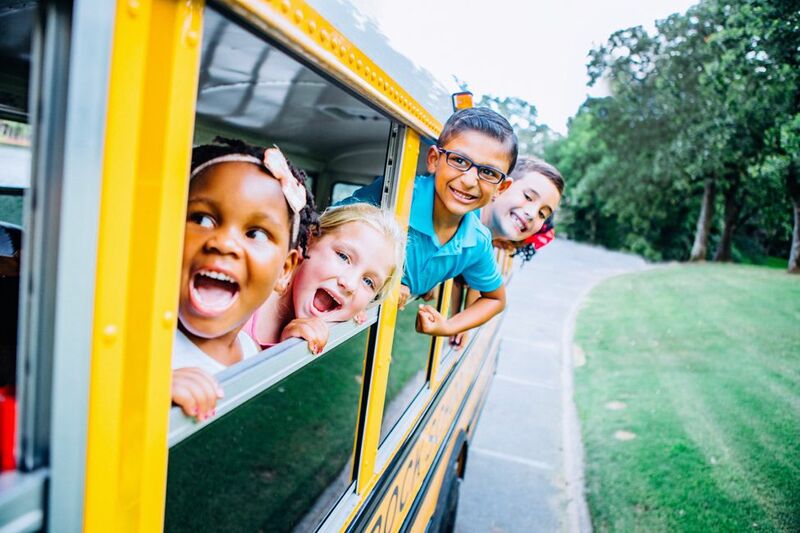 EdVenture is a not-for-profit educational institution dedicated to creating new generations of lifelong learners through museum experiences, afterschool programming and camps. Helping shape a new generation of people who love to learn is at the core of all we do. In fact, our mission is to inspire children, youth and the adults who care about them to experience the joy of learning as individuals, as families and as a community (from their Website). Founded in 1988 the Columbia Marionette Theatre (CMT) has established itself as a premiere children’s theatre in South Carolina. the theatre features puppets from a few inches tall to over five feet appearing on a 30-foot stage. The theatre is open to the public and hosts daycare and school field trips any day of the week. In addition, CMT tours educational and entertaining shows throughout the state. Visit their site. Opened in 1997 The Stringer Discovery Center at the State Museum is a family engagement space full of exciting activities designed for children ages six and under to learn, explore and have fun. The stage area is fully equipped with a microphone, sound effects and a variety of costumes for children to dress-up and perform. Finn's Workshop - Teaches children the importance of construction and engineering through hands-on tools, workbenches and a Lego™ building wall. LEARN MORE. Want to have a new home, love the smell of brand new? Who doesn't? View all newly built homes here -->. Main Street Columbia SC- This is the spot to be. Once the hot spot in the 50s - 70s, then it fell out of popularity, is not HOT again! This is the place to be, and be seen in Columbia SC. Home to the best shopping, dining, entertainment, and living. Check It Out now! The Vista - Still one of the fun and cool places to hang out, The Vista was once the big hot spot in the 90's and is still a popular destination for young and old alike to enjoy dinner, drinks, and entertainment. Try it now! FIVE POINTS - For decades 5 Points was the place to be, and be seen, and still is to some extent, but mostly college kids. This was the most popular destination from the 50s - 2000s with bars, music venues, clubs, and restaurants. This is where famous music artist's like: Hootie & The Blowfish & Edwing McCain got their start. See What It's About. Dave & Busters - Located in Irmo SC, one of the most popular suburban communities of the Midlands near Harbison Blvd (also one of the most popular dining & shopping areas). Devine Street - Located in Old Shandon one of Columbia's oldest neighborhoods Devine street is home to eclectic blend of dining, shopping, boutiques, food & fashion - More. The mission of South Carolina Pride Movement is to support the Gay, Lesbian, Bisexual, and Transgender community of South Carolina; to celebrate the richness and diversity of GLBT lives; to educate the general population on LGBT issues; and to advocate for equality and inclusion in all areas of life... Visit their website. Located at 1109 Assembly St in downtown Columbia SC, the club is known for throwing some awesome drag shows, and a proud supporter of Columbia SC gay community. The Capital Club is the longest continuous operating gay bar in the Southeast, and the oldest in Columbia located only block from The State Capitol Building. Members and Guest welcome. New members and friends are welcomed and encouraged. What are Columbia South Carolina's BEST restaurants for fine dining? Since 2011, Reggaetronic is South Carolina’s longest running flotilla music festival set among the backdrop of Spence Island on beautiful Lake Murray. For more information click here ->. Mix and mingle, wine and dine, and holiday shop 'til you drop at our annual Vista Lights, a Columbia tradition. Vista Lights, the neighborhood's signature open house, has ushered in the holidays in Columbia for more than 30 years on the Thursday before Thanksgiving. A day trip is just what the doctor ordered. The Midlands of South Carolina really is a great location to be in the Southeastern United States because it is SO centrally located to so many other great places. Maybe that's why the founders moved the capital here from Charleston SC. Charleston SC (voted #1 destination & tourist city for last 10 yrs or so) is but an 1.5+/- drive from Columbia south to what's known as The Low-country. There are 5 beaches with communities in the Charleston area: Isle of Palms with the gated Wild Dunes Resort, Sullivan's Island, Folly Beach, Kiawah Island (gated luxury golf resort), Seabrook Island (gated private community). Charleston SC is home to many golf courses as well one could come play for the day as most are open to the public. Only Daniel Island, Bulls Bay, and The Country Club of Charleston require membership. Charlotte likewise is just an 1.5 hour north of Columbia to the bustling southern metropolis that offers pro sports action: (The Hornets NBA, The Panthers NFL, The Lightening NHL.) teams. Charlotte like Columbia also has a huge lake (Norman) which is very similar to Lake Murray. Who could forget about NASCAR, Charlotte is home to the NASCAR Hall of Fame museum and home to the Charlotte Motor Speedway where concerts and racing is. The closest Bass Pro Shops is also in Charlotte. If you don't mind traveling just a little further, headed up interstate 20 will take you to Greenville SC a little over 1 hr away, and just another hour or so from there is Ashville NC, and/or the mountains of North Carolina and Tennessee for skiing at Sugar & Beech Mountains.